The Pechstein decision of the Oberlandesgericht of Munich is “ground-breaking”, “earth-shaking”, “revolutionary”, name it. It was the outmost duty of a “German-reading” sports lawyer to translate it as fast as possible in order to make it available for the sports law community at large (Disclaimer: This is not an official translation and I am no certified legal translator). Below you will find the rough translation of the ruling (the full German text is available here), it is omitting solely the parts, which are of no direct interest to international sports law. The future of CAS is in the balance and this ruling should trigger some serious rethinking of the institutional set-up that underpins it. As you will see, the ruling is not destructive, the Court is rather favourable to the function of CAS in the sporting context, but it requires a fundamental institutional reshuffling. It also offers a fruitful legal strategy to challenge CAS awards that could be used in front of any national court of the EU as it is based on reasoning analogically applicable to article 102 TFEU (on abuse of a dominant position), which is valid across the EU’s territory. 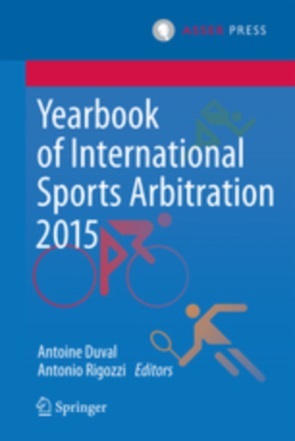 This blog is a knowledge hub for all things related with International Sports Law. On this page, you will find the recent developments in the field: publications, events and cases. 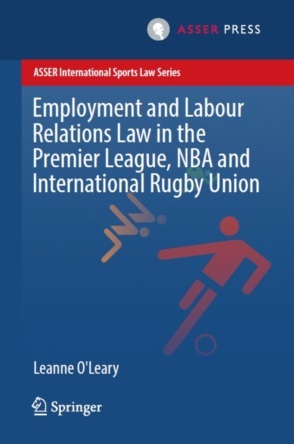 Moreover, we will provide outstanding (short) academic commentaries on the most pressing questions in International Sports Law. We wish you a good read!